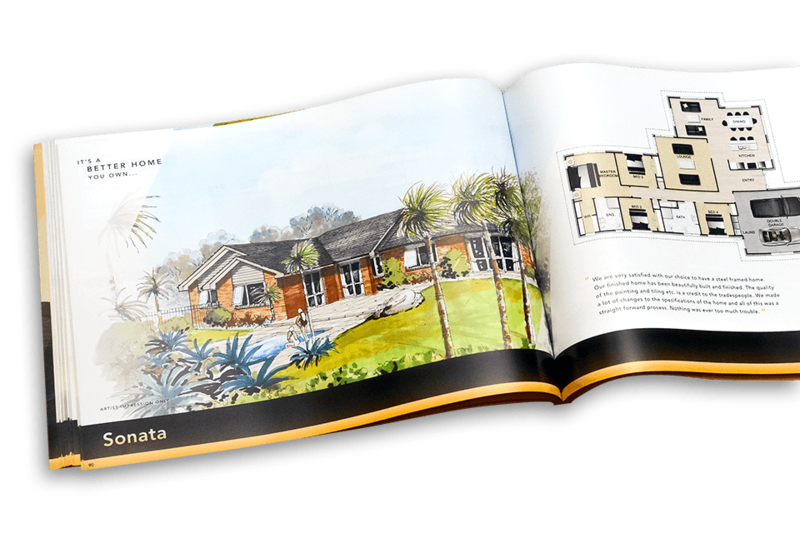 PANMedia, a Hamilton-based ad agency, came to Percolate for help with Golden Homes’ new brochure and website. We wrote blurbs for individual house plans and all the copy on their website – and since then, we’ve been working on their newsletter, too. Home building is a highly competitive industry, which makes it hard to make any one company stand out. But Golden Homes has been around a lot longer than most, so that was what we focussed on. It made the About page a lot of fun to write. More of a challenge was writing descriptions for the house plans. With limited time, it wasn’t possible to write a description for all of them, so it was a case of picking and choosing – and then finding something unique to say about each. We have a good time working with PAN on Golden Homes. By now, we know the product well – and because almost all their copy is written by us, it’s consistent across the brand.